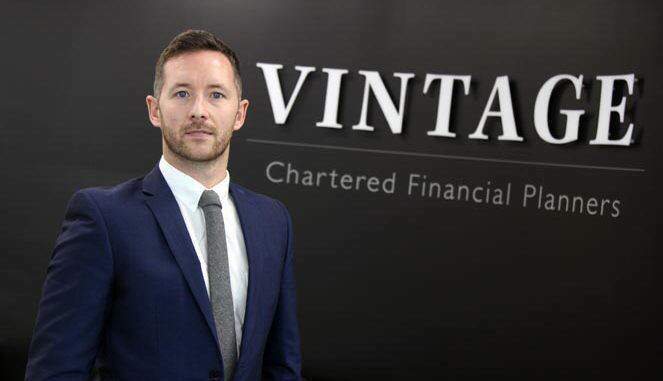 Following the financial service industry’s professional overhaul in 2012, an ever-growing number of individuals is seeking out the assistance of a chartered financial planner. Dedicated, highly qualified and experienced professionals, they will work closely with you to help build, protect and manage your wealth. Here’s a few important pointers to consider. Establishing your objectives: A chartered financial planner will work with you to establish your financial objectives and to help you set short and long-term goals. These goals will form the basis of a financial plan, which is tailored to your specific circumstances. The plan could encompass a multitude of different areas and will vary from client to client. However, common objectives could include: establishing retirement affordability targets, achieving maximum growth from your portfolio, and minimising any tax liabilities, such as inheritance tax or capital gains tax. Investment Planning: Once the financial goals have been set, your chartered financial planner will begin the process of building an investment portfolio designed to help you achieve your specific objectives. A key factor is to ensure balance between the level of risk you are comfortable with and the level of risk required to achieve your targets within the defined timeframe. Diversification: One way of reducing the risk within an investment portfolio is to diversify your individual investments amongst a range of different asset classes; such as equities, property and cash. As one sector prospers, another may suffer and the performances of each must be monitored and managed with great care. Effective investment planning should not be limited to the monitoring of individual fund performance, but also include regular rebalancing of your portfolio. Assets and Liabilities: Owning assets can be desirable, however many assets come with liabilities attached. Managing these liabilities is a key element of financial planning and ongoing monitoring can help to reduce interest payments and increase cashflow. Alternatively, if the circumstances arise, it may be possible to arrange early repayment of any debts by utilising overpayment facilities. Family Security: Providing for your family’s financial security is a vital part of the financial planning process and a chartered financial planner will help you to highlight any areas of cover you may require. Ensuring that the correct amount of financial protection is in place will provide peace of mind for you and your loved ones. Income: For those individuals relying on their portfolios to provide a source of income, a conversation with a chartered financial planner may help you manage your income more effectively by fully exploring all options available to you. Always bear in mind that there may be opportunities to reduce your income tax liability. Regular Reviews: All effective financial plans should be reviewed at least annually to ensure that you are still on track to achieve your set objectives. Throughout an individual’s life, it is in inevitable that circumstances will change and keeping your plan under regular review will ensure that it always suits your needs. Many chartered financial planners now make use of dynamic new technologies, such as cashflow forecasting tools, to help you visualise the impact of any changes and to monitor the ongoing performance of your portfolio. Chartered financial planners adhere to a strict code of ethics. We work towards improving financial awareness amongst the public. Better financial awareness can be achieved when measurable financial goals are set, the effects of decisions understood, and results are regularly reviewed. A chartered financial planner can provide a fresh approach to your finances leading to a better standard of living for you and your family, both now and in the future.